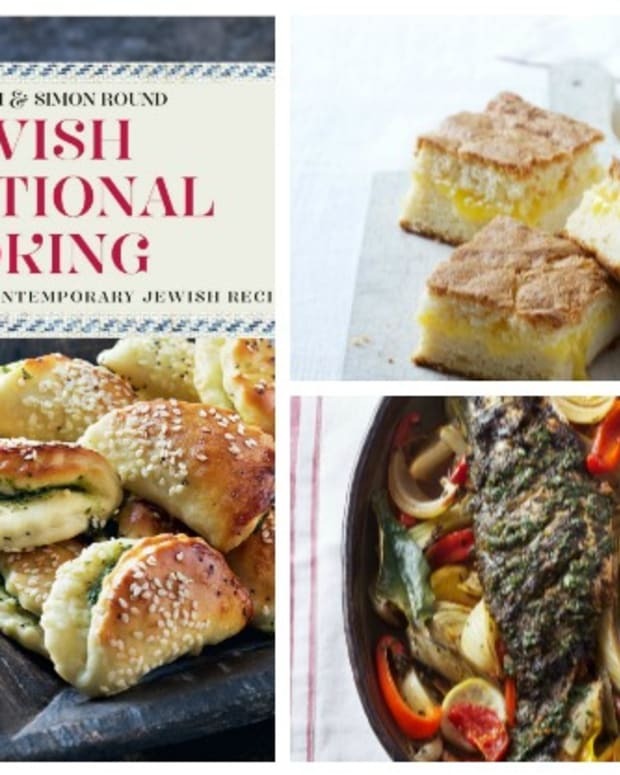 As a kosher observant Jew, the doors to the best restaurants in the world remain a fantasy, however I love to discover recipes and menu ideas from the world’s top chefs that I can try and recreate at home. You can only imagine my excitement when I learned Ferran Adria was publishing a cookbook devoted to home cooking. Ferran Adria was the chef and creative genius behind the number one restaurant in the world, El Bulli. In 1984, at the age of 22, Adria joined the kitchen staff of El Bulli and only 18 months later he became Head Chef. Shortly afterward, he began a culinary exploration that put him and the restaurant at the top of the culinary world. El Bulli had 3 Michelin stars and won the title of World’s Best Restaurant five times. Ferran Adria’s legendary talent, creativity and gastronomic innovations have inspired chefs and food-lovers for years. El Bulli closed its doors on July 30, 2011, and will re-open in 2014 as the El Bulli Foundation, a creative center and think tank for creative cuisine and gastronomy. 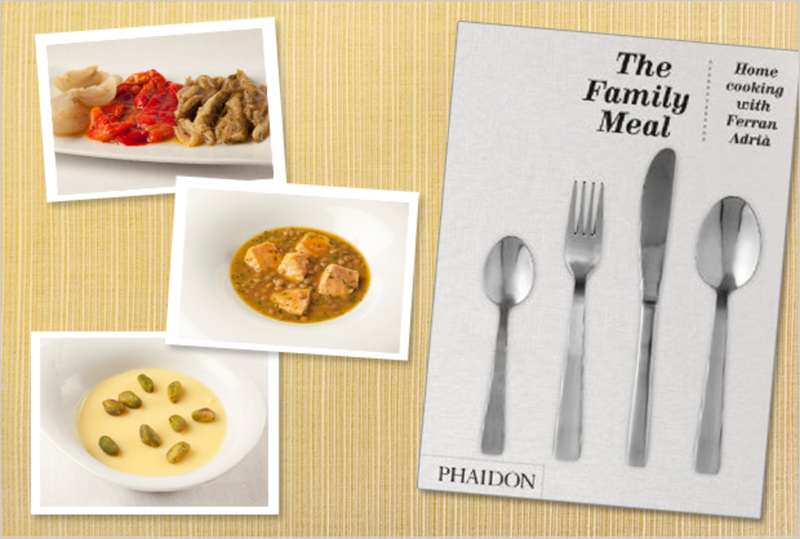 While Adria is known for innovative and “modernist” cuisine, the recipes in The Family Meal are easy to prepare and meant for family dining. Adria wrote this book based on the dishes eaten every day by the staff of El Bulli. 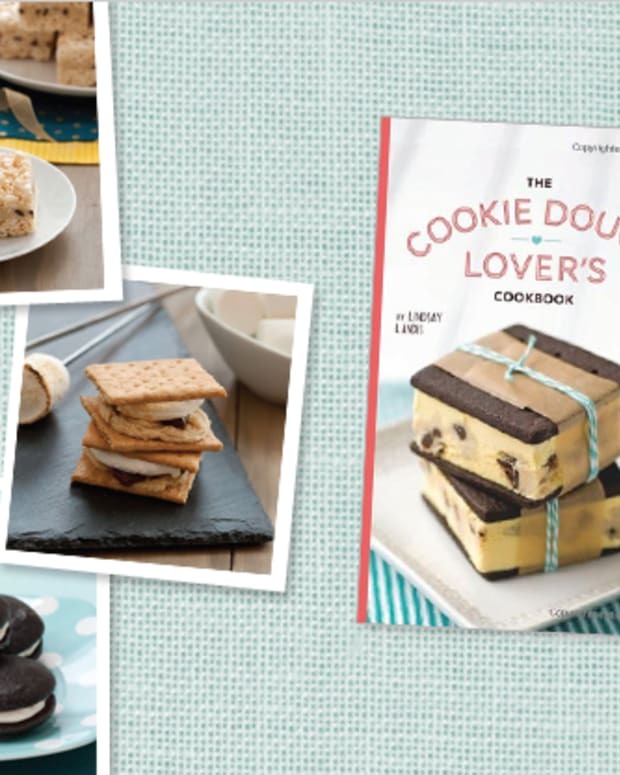 The book features nearly 100 recipes and menus that anyone can prepare. It was also created to ensure that the dishes are affordable and that most of the ingredients are widely available at local supermarkets. The Family Meal is organized into three-course menus, with an appetizer, a main and a dessert, so you can prepare a well-balanced meal at home – without fuss. 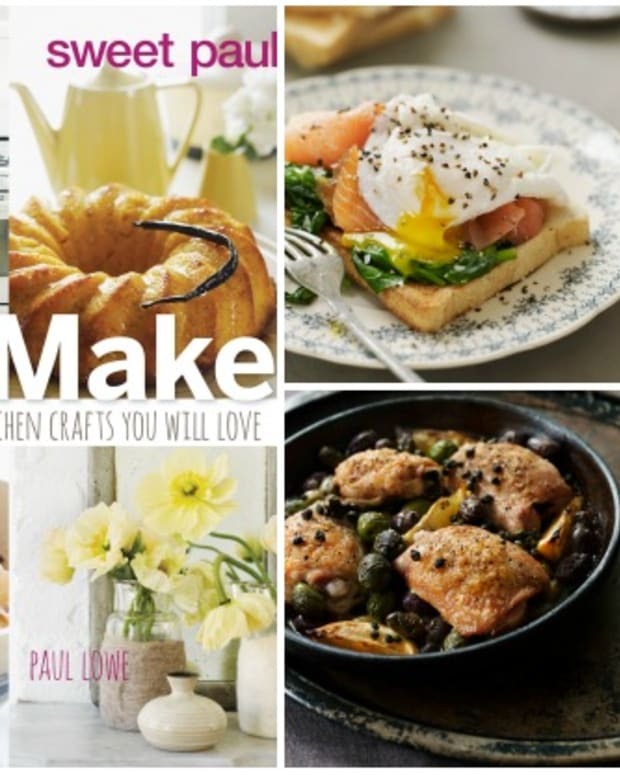 It is like no other cookbook in the way it presents each recipe. 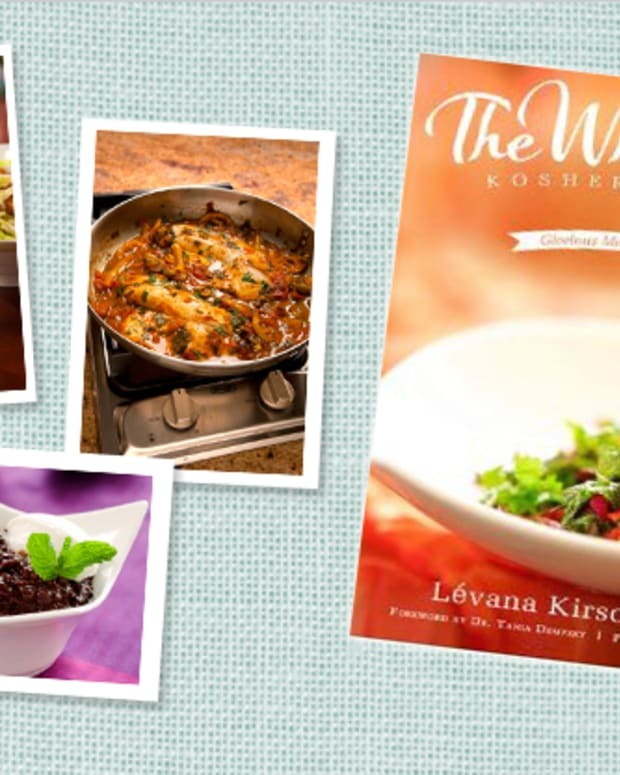 The instructions are shown with numerous step-by-step full color photographs and include conversions to prepare the meal for 2, 6, 20 or up to 75 people. Over the past few years at El Bulli, Adria reinvented the staff meal. Most restaurants don’t put much thought into their staff’s food, but Adria wanted his staff to eat well. He needed these meals to be nutritious and affordable for the 75 plus staff at the restaurant and he wanted a three course meal that could be prepared in less than an hour. The result of his effort not only fed his staff, but can feed you and your family. 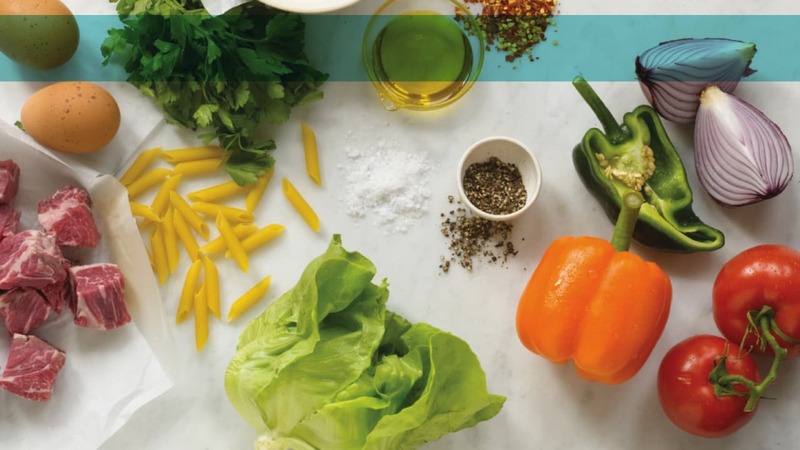 This cookbook showcases 31 kitchen-tested menus. When I picked up this book I loved the idea of menus that could be prepared in less than hour. Adria gives recipes for the basics. All you have to do is stock your fridge with several basic sauces and your meals will come together tastefully in a snap. He gives a recipe for picada, tomato sauce, sofrito, romesco, pesto, barbecue sauce, teriyaki, chimichurri, and more. Some of these you can buy in a store, but they are not hard to make from scratch and will stay well in the freezer. 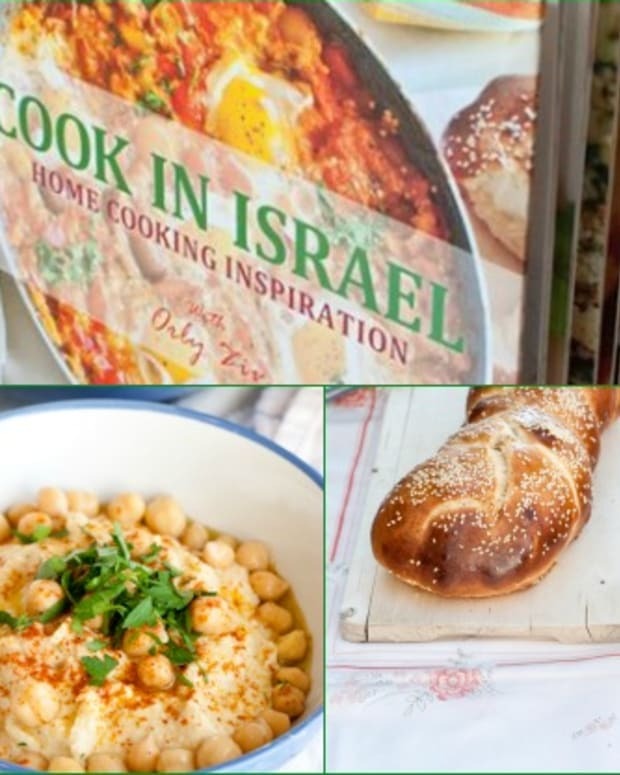 Out of 31 menus only 5 are kosher as is, but many of the recipes can be interchanged and many recipes can be slightly modified to make them work. 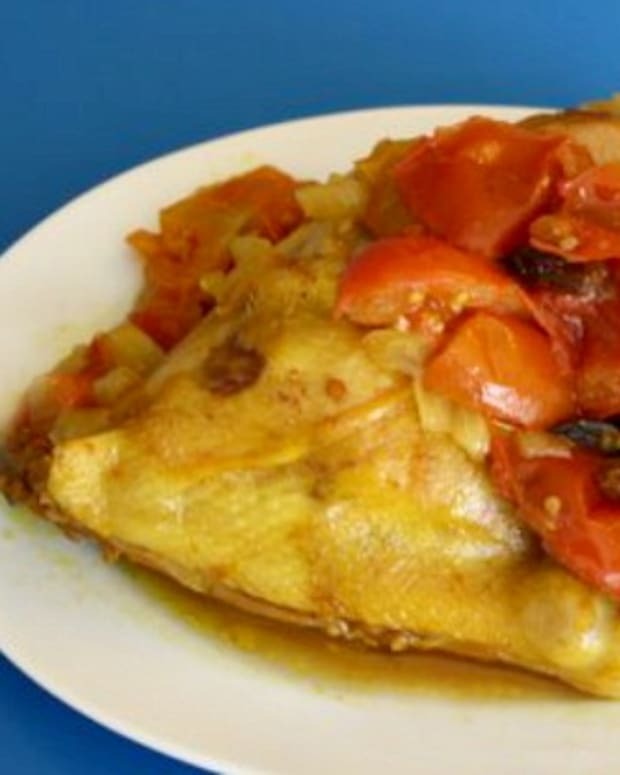 I am excited to share meal number 29 form The Family Meal, which includes Soffrito and Picada sauces that you can use in so many other dishes the rest of the week or freeze for another time. Start with this simple Roasted Vegetables with Olive Oil, onto Salmon Stewed with Lentils, and end with this White Chocolate Cream.